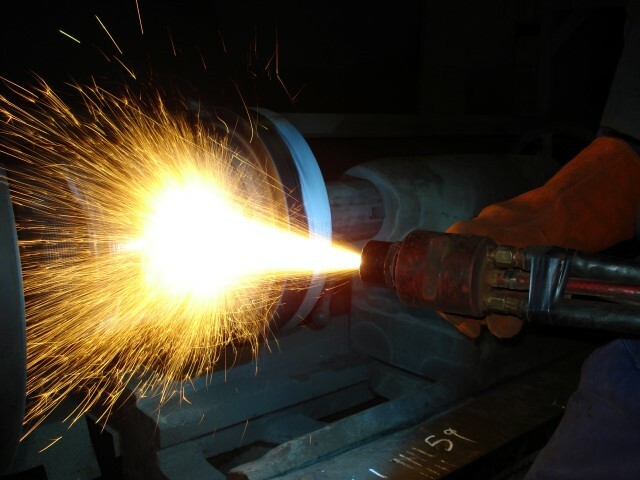 Thermal Spray coatings of Stainless Steel 420 are used in applications which require hard surfaces with good wear and corrosion resistance. 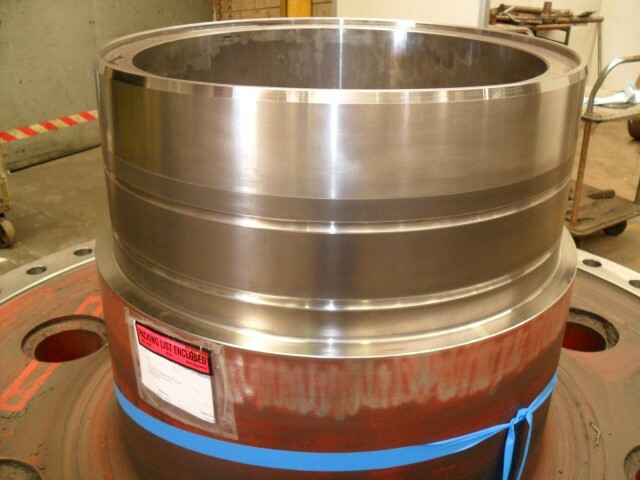 The low shrinkage properties of Stainless Steel 420 allow it to be applied up to several millimeters thick on curved surfaces, such as shaft journals and internal diameters. 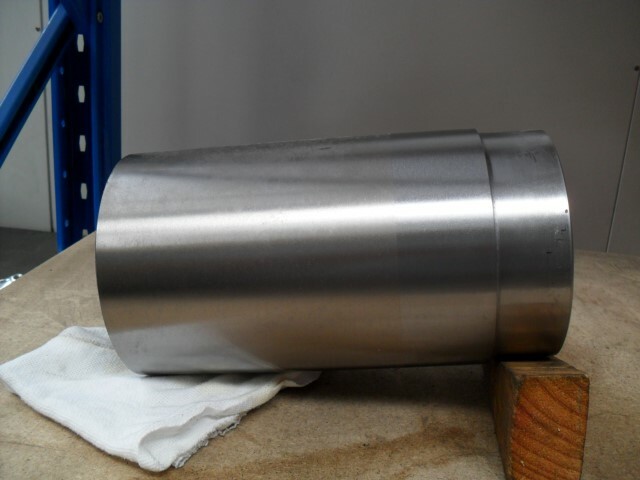 During the coating process the maximum component temperature is monitored and controlled to remain below 70˚C in order to prevent any distortion. 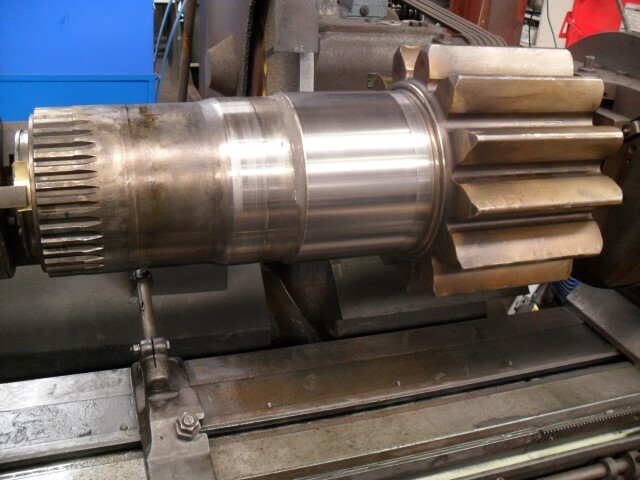 The low coating application temperature enables the repair of damaged components without effecting their dimensions or material properties. 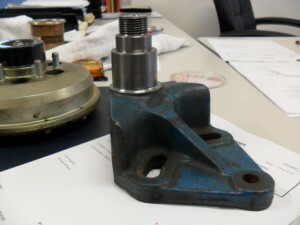 The first image below shows the wear on a component from a truck clutch assembly. 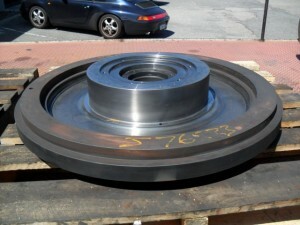 One of the bearings that was fitted onto the component seized, which caused significant journal wear. 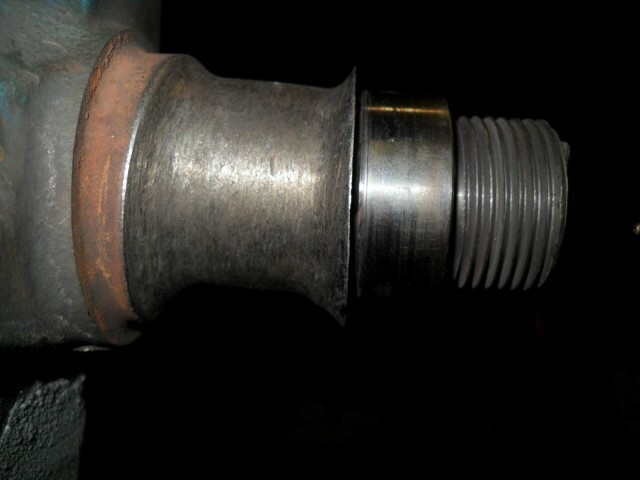 The bearing seizure also caused significant damage to the oil injection hole which supplied oil to the coupling components. 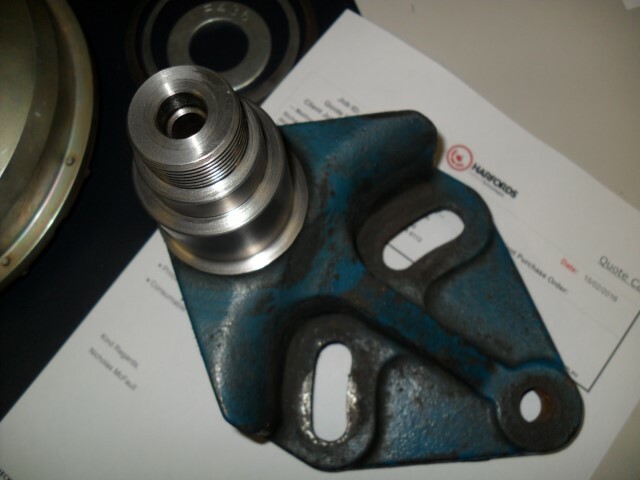 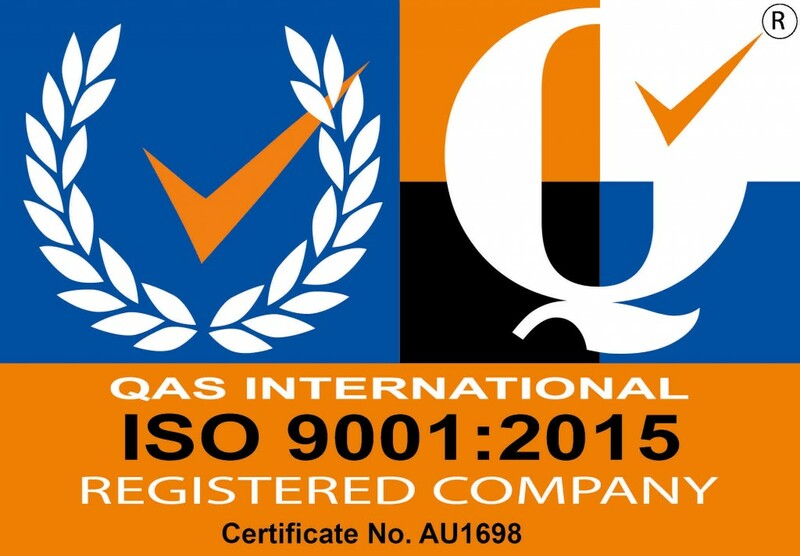 The client was unable to find a supplier of a new component as it is no longer produced by the truck manufacturer. 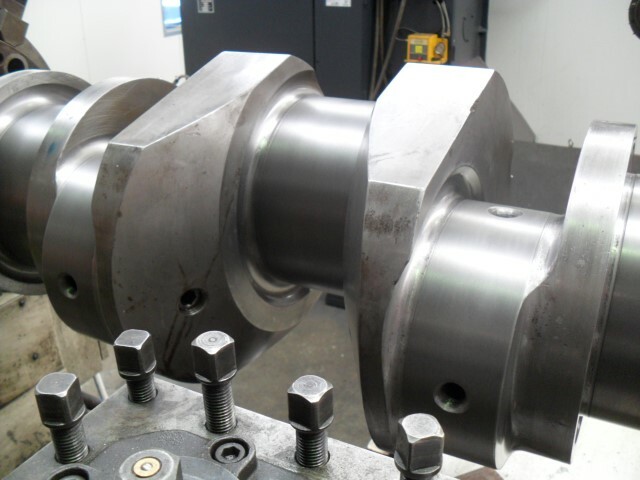 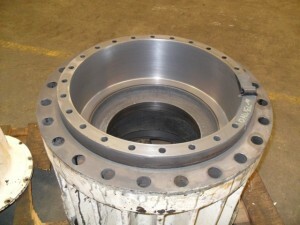 The bearing journal wear was repaired using the thermal spray process with a Stainless Steel 420 coating and then machined to suit new bearings supplied by the client. 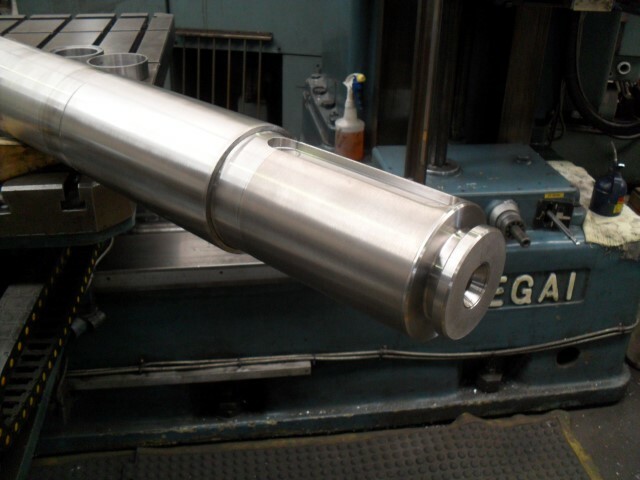 The oil injection hole was bored out on a lathe and a Stainless Steel pin was installed which would provide a complete seal with the mating component.